We pride ourselves in offering some of the most intimate wildlife experiences possible whilst on foot. Discover the secrets of the bush with hugely knowledgeable local guides – who may even be Maasai or even Samburu warriors. See details often overlooked on game drives, gain an understanding of local culture, flora and fauna and enjoy one of the most scenic and insightful walks you’ll ever take. 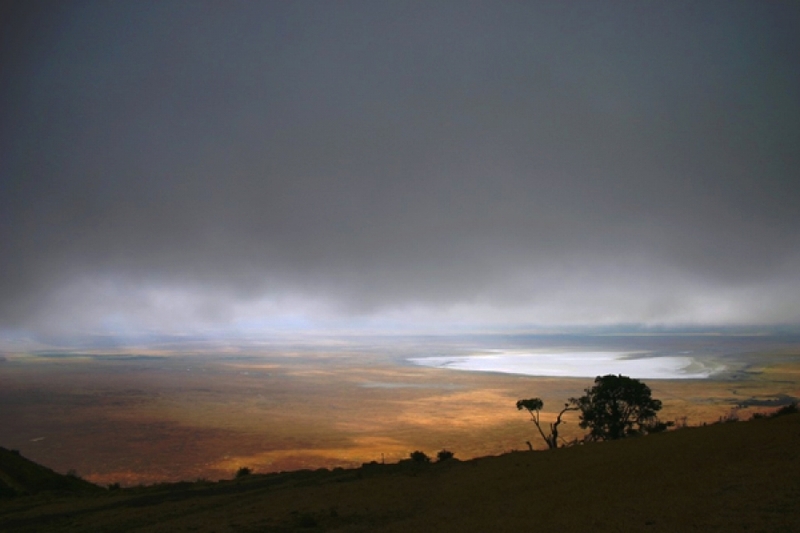 Become part of Africa’s rhythm on a walking safari. 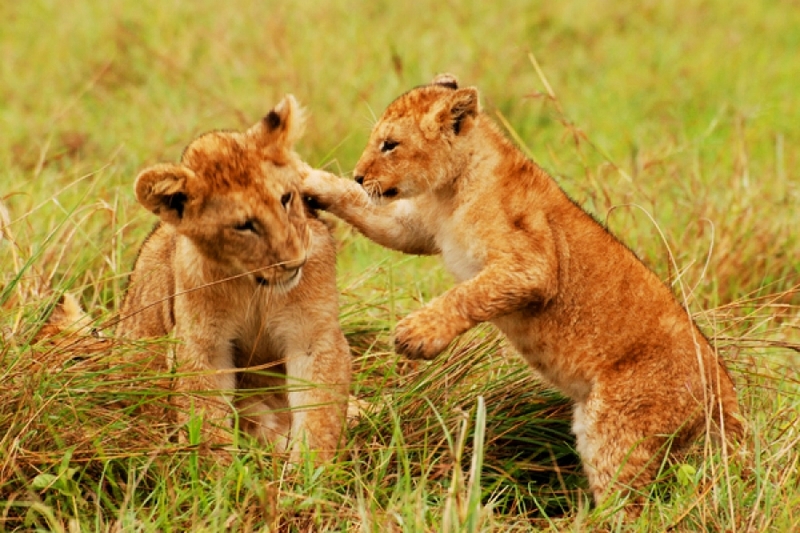 Walking safaris typically last two to four hours, under the guidance professional guides, trackers and game scouts in most areas where dangerous big game such as elephant, lion, buffalo, leopard and rhino may be encountered on foot. 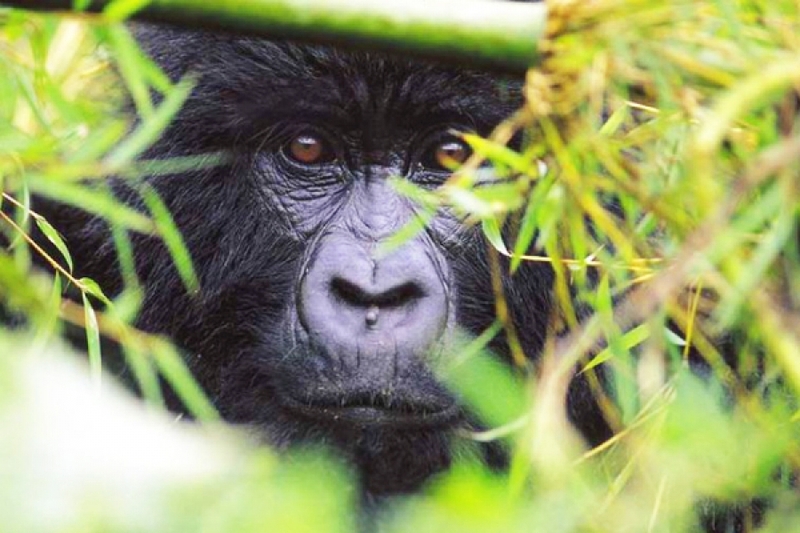 An exciting 5 day safari purely focused on tracking the mountain gorillas in Rwanda, with 3 opportunities to see them in their natural habitat. 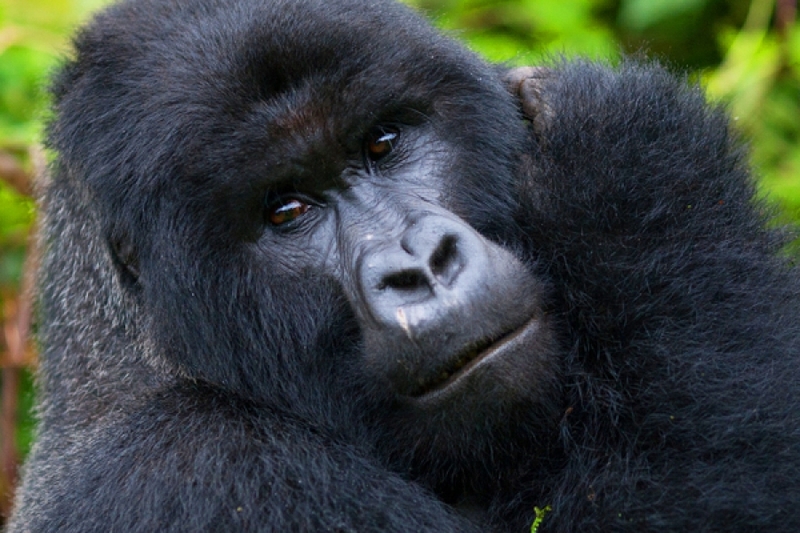 This short 5 day safari packs a punch, with 3 days tracking the endangered mountain gorillas in Rwanda's Volcanoes National Park / Parc National des Volcans. A thrilling African safari including tracking mountain gorillas, game drives, walking safari, chimp tracking & beach relaxation. 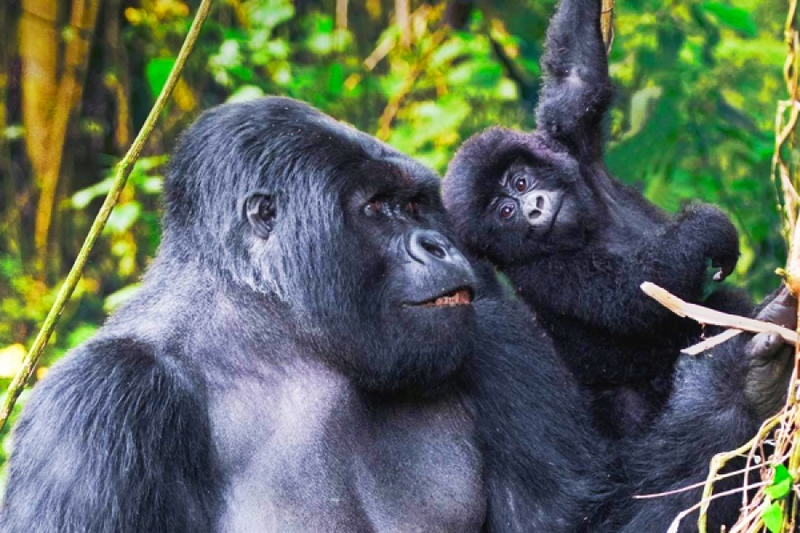 Trek through dense jungles in search of mountain gorillas in Rwanda and explore one of the last true wildernesses in Western Tanzania in this ultimate journey through East Africa. The ultimate Rwandan safari experience, this adventure will take you through some of Rwanda’s most important towns, sites and National Parks. 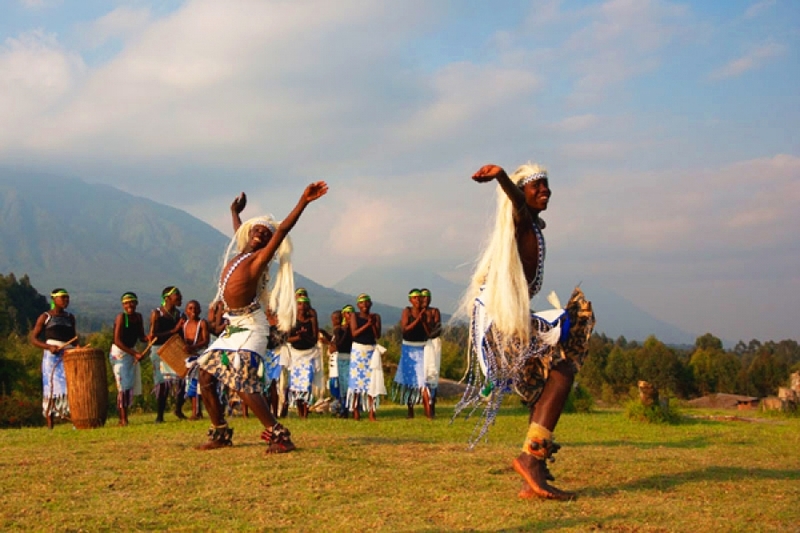 You’ll be able to experience the culture of this fascinating country, as well as admire spectacular wildlife and nature at Lake Kivu and at Volcanoes National Park. 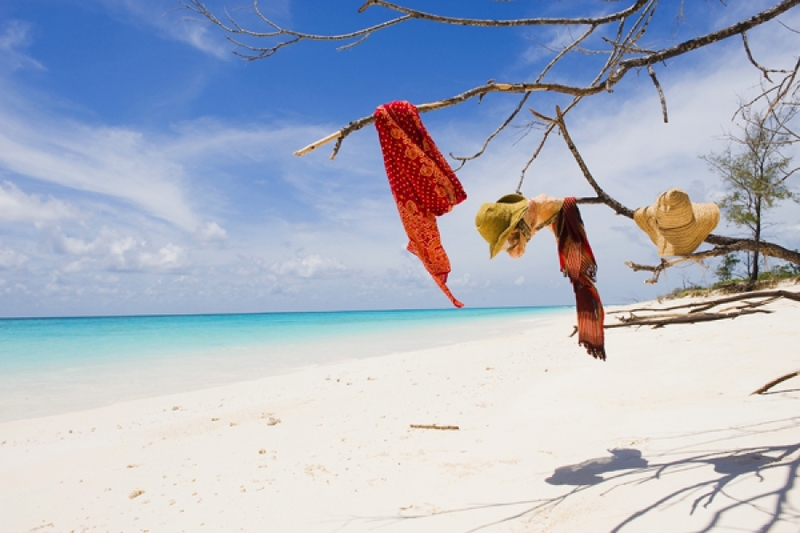 Discover Zanzibar Island’s magical secretes on this tour deep into the island. Its perfumed air caresses travelers with scents of the spices that have grown in abundance throughout the island since time began. Exotic and enchanting, this Indian Ocean isle allures travelers with a personality and pace all its own—just a short hop from mainland Tanzania, and other major towns and cities in East Africa, but a world away. 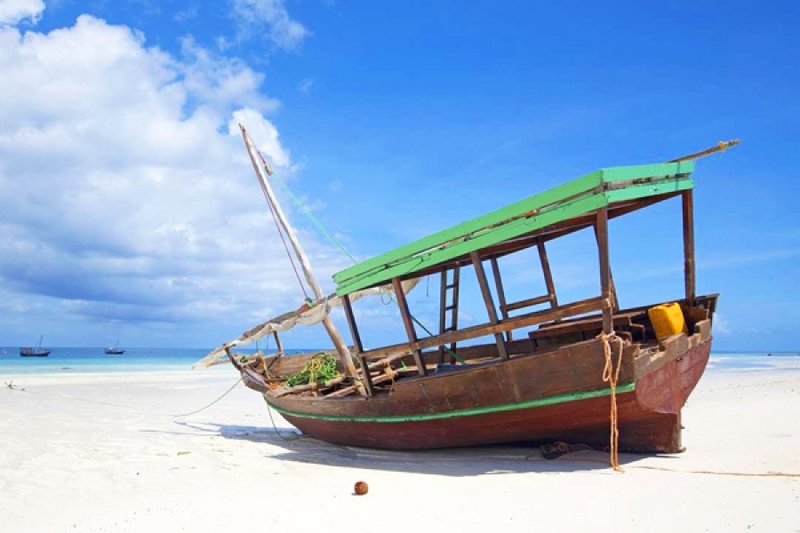 Check out this amazing Zanzibar safari tour that can be booked as a short gateway, weekend plot or break from Africa, Europe and Parts of Asia. 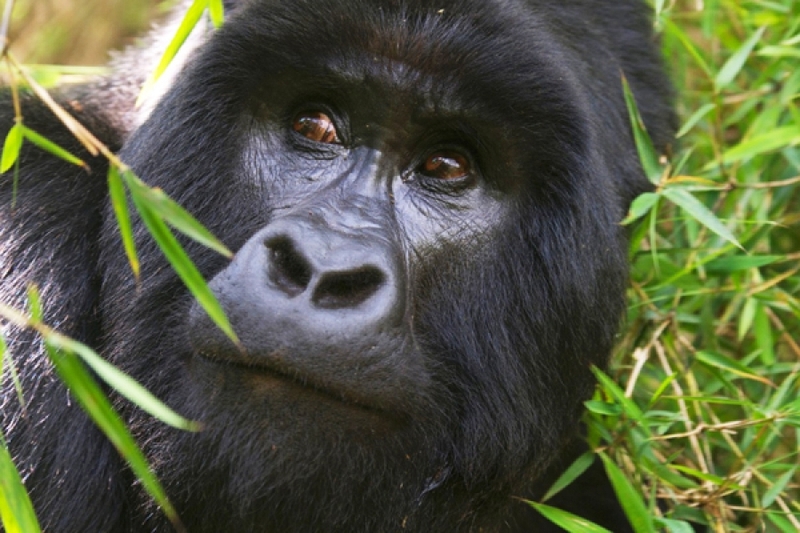 A 4 Days and 3 nights luxury Gorilla tracking Adventure safari in Uganda. 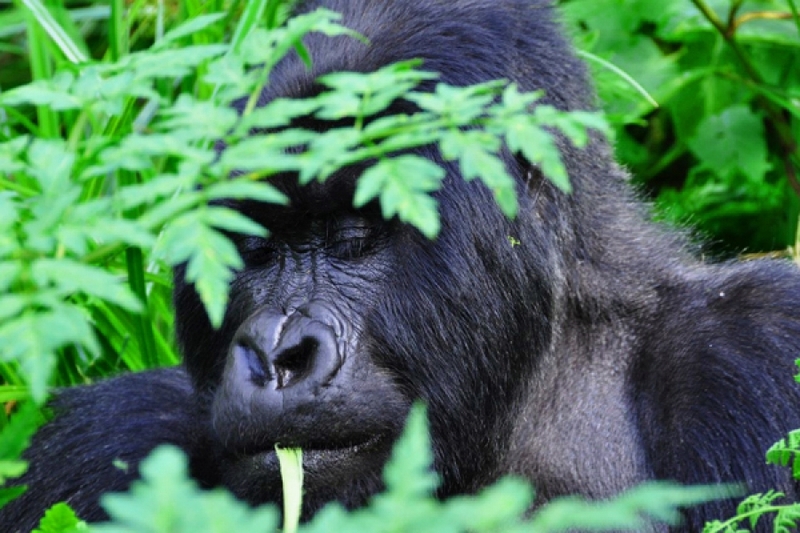 Bwindi is home to half the world's remaining mountain gorillas. Book a stay at Sanctuary Gorilla Forest Camp for the once in a lifetime opportunity to track one of the gorilla families. This four day, tailor-made gorilla tracking safari in Rwanda is the perfect way to meet the mountain gorillas on a short trip. This safari is perfect for anyone who is limited on their time in Rwanda, or as a combine safari with another East African destination. This trip is an extension designed to be added onto the start or the end of a safari in East Africa Kenya, Tanzania, Uganda and Rwanda. A Northern Circuit safari would end in Arusha where you would catch a light aircraft flight to Zanzibar. 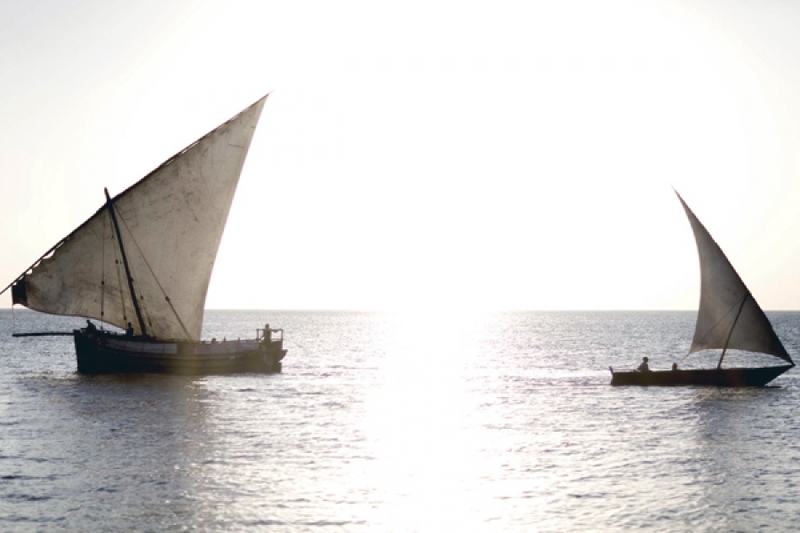 From the Southern Circuit, the starting or ending point would be Dar Es Salaam. Or even from the capitals of Kenya, Uganda and Rwanda. Of course this trip can be done as a purely beach only trip as well. 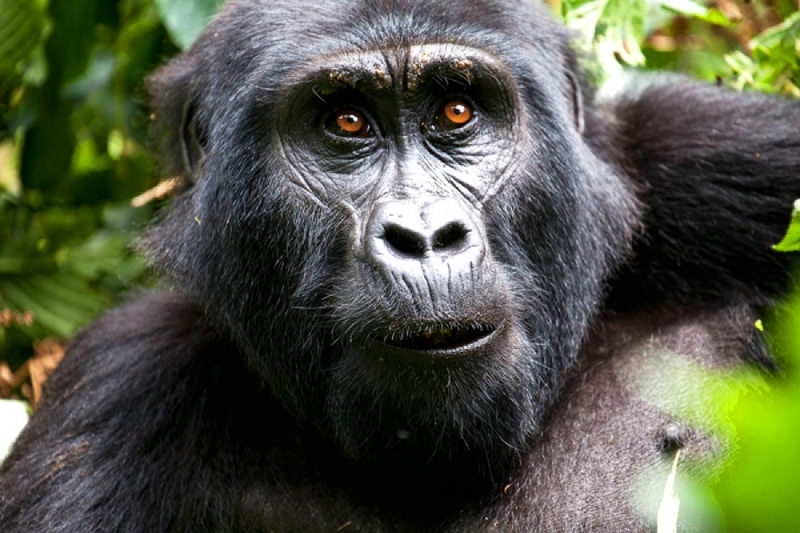 Track gorillas and chimpanzees in the wild on a safari in Rwanda. This is an excellent safari adventure option for any primate safari enthusiast around the world. 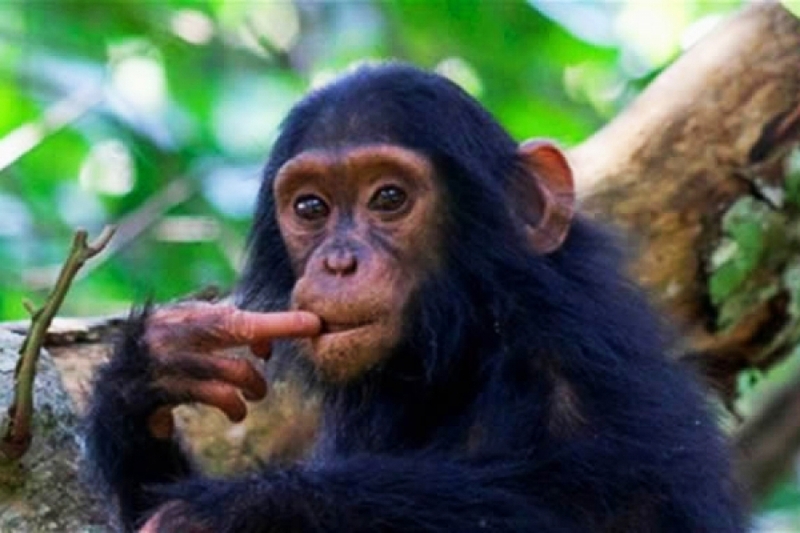 This exciting, weeklong adventure safari gives you the opportunity to track chimpanzees with an experienced and knowledgeable park ranger, as well as L'hoest's, Mona, blue and vervet monkeys in Nyungwe Forest National Park. Two opportunities to track the gorillas of Rwanda and the chance to learn from the Mountain Gorilla Vets themselves. A fantastic tailor-made safari ideally suited to add on to the start or finish of a 'Big Five' safari to Kenya or Tanzania. 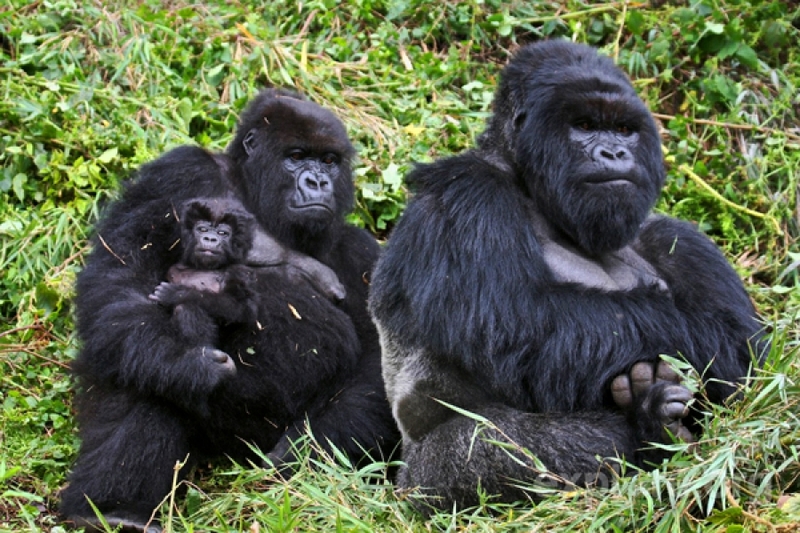 For a Gorilla experience never to be forgotten, this four-day journey takes you into the heart of Kinigi Volcanoes National Park, home to numerous magnificent Gorilla families. Stunning surroundings, spectacular views and rare wildlife make this experience truly memorable. 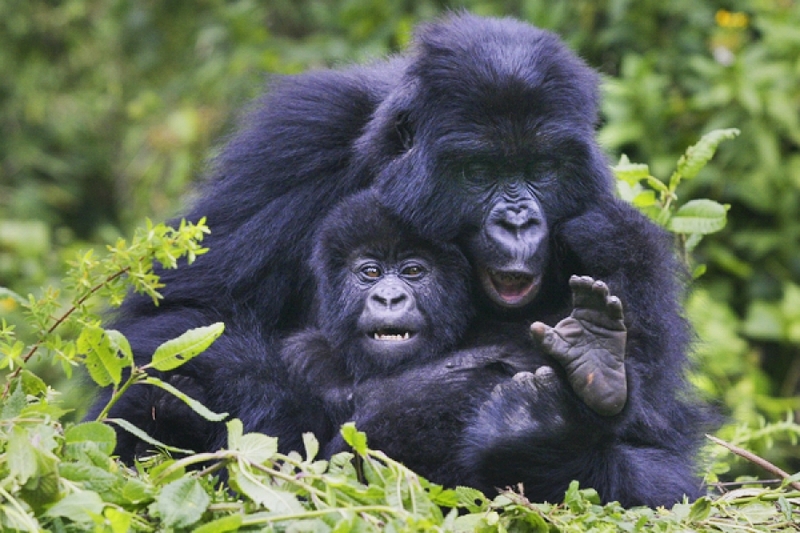 A 4 day Rwanda short gorilla trekking safari with two gorillas tracking opportunities, staying at the lovely luxurious eco-friendly Volcanoes Virunga Lodge. 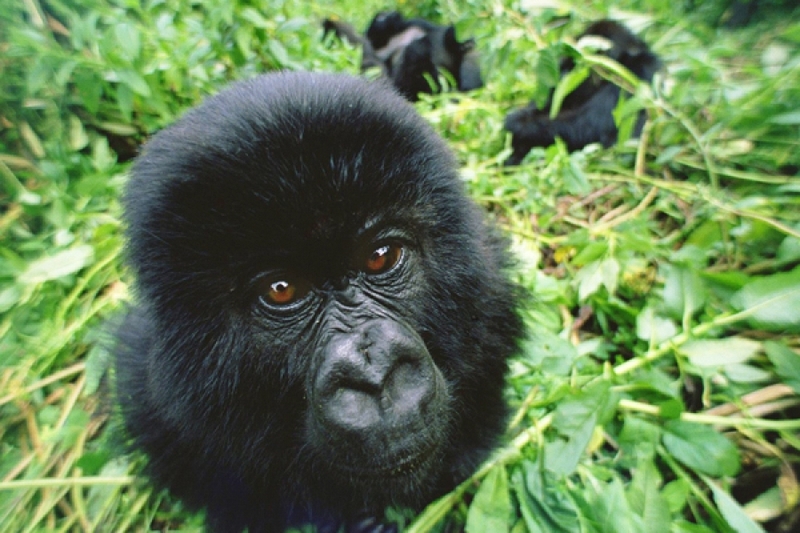 Spend four days in Volcanoes National Park / Parc National des Volcans tracking the magnificent endangered mountain gorillas (two gorilla tracking permits are included). 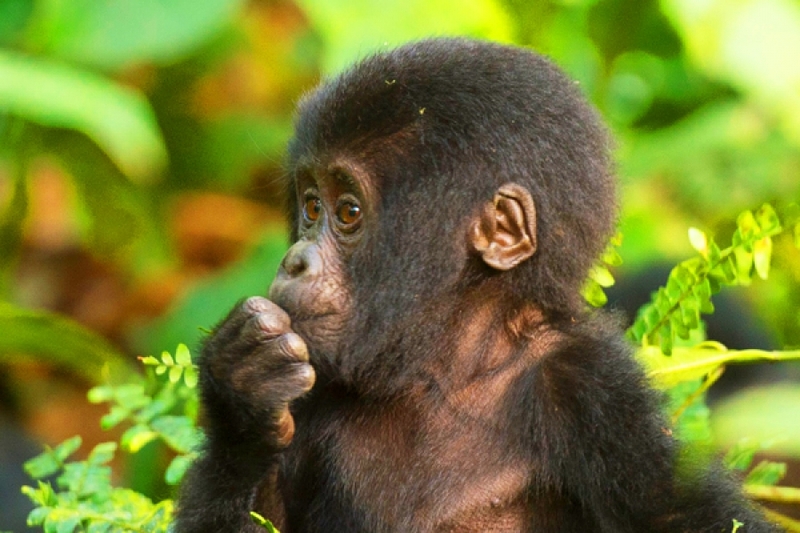 This is a 7 Days and 6 night Chimps and Gorillas tracking safari deep into the Ugandan forests. 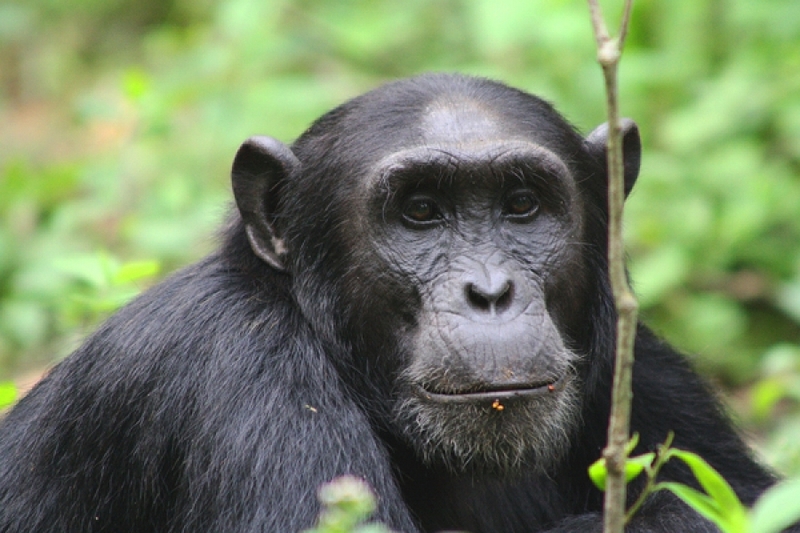 Explore Uganda's Kibale Forest National Park where you will encounter chimpanzees followed by a visit to the Bwindi Impenetrable Forest where you will undertake a gorilla trekking adventure will take you deep into the forest in search of the endangered mountain gorillas.